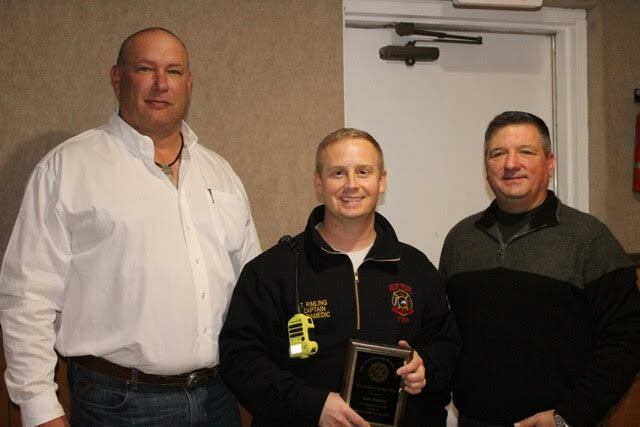 Saturday night the Lake Ray Roberts Rotary Club presented awards for the Pilot Point Officer of the Year, Reserve Officer of the Year, and Firefighter of the Year. 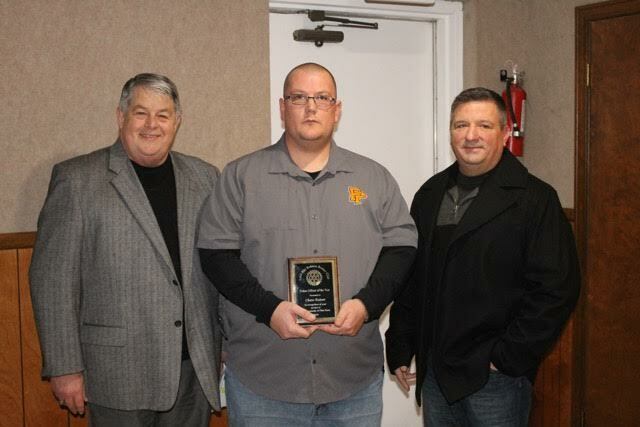 Congratulations to Chase Raines- Officer of the Year; George Toon,-Reserve Officer of the Year; and Todd Rimling- Firefighter of the Year! 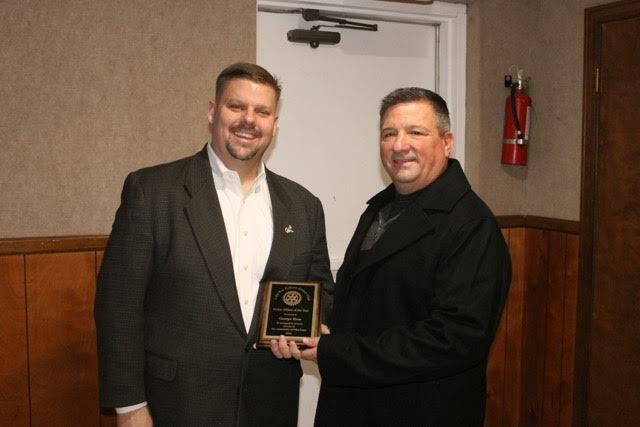 George Toon, Reserve Officer of the Year pictured with Rotary President, John Dean.